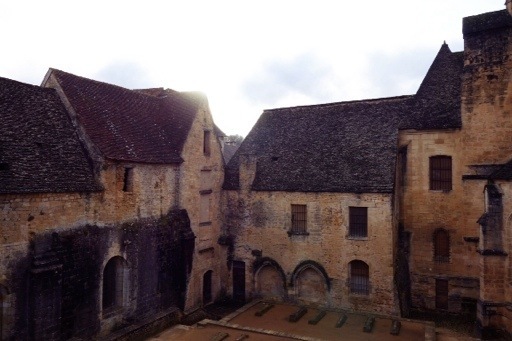 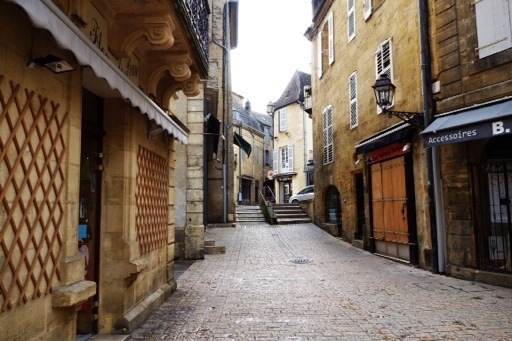 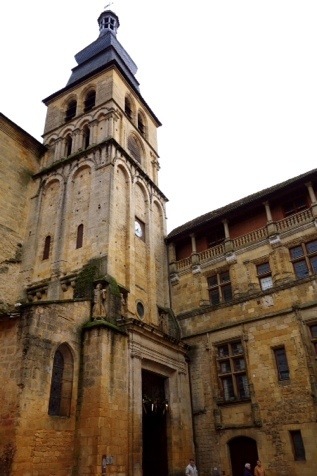 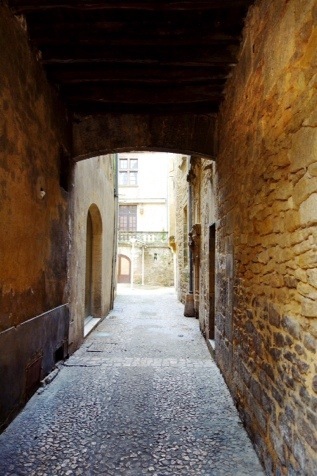 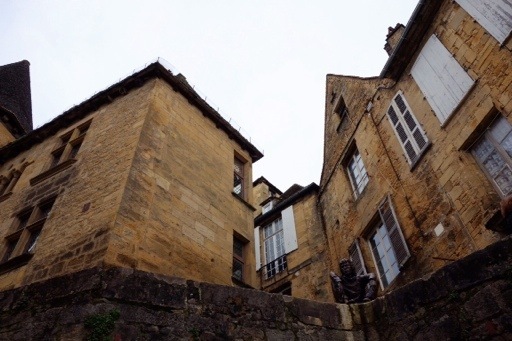 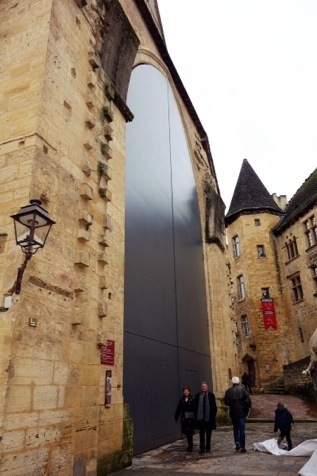 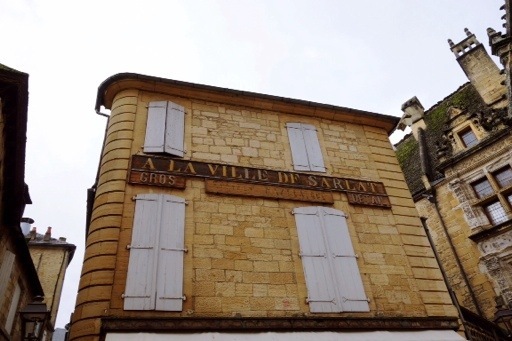 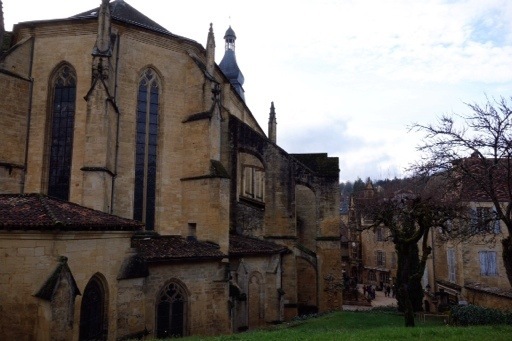 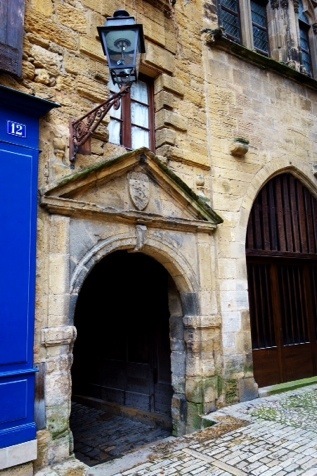 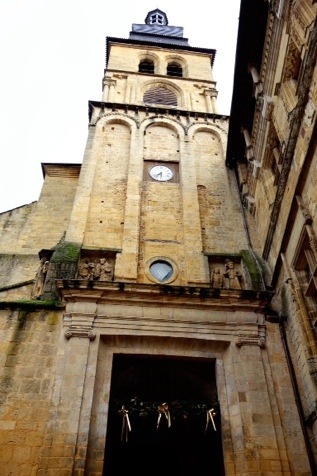 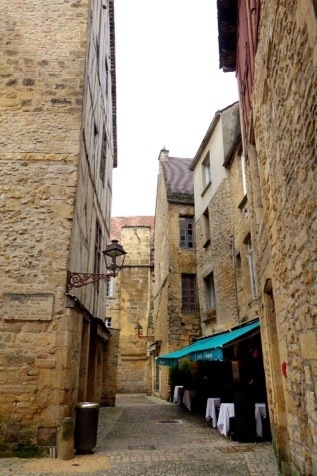 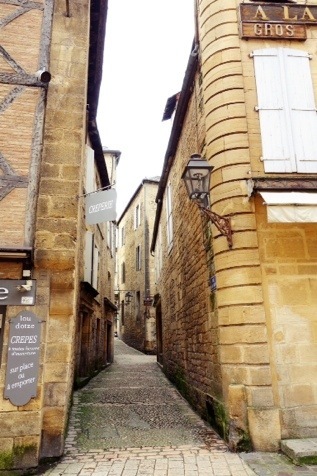 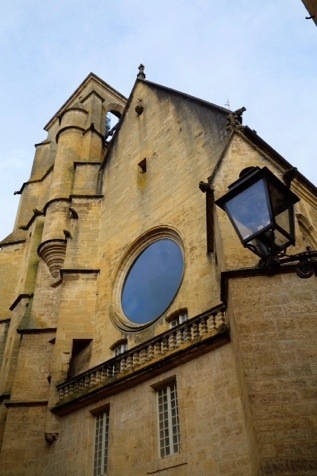 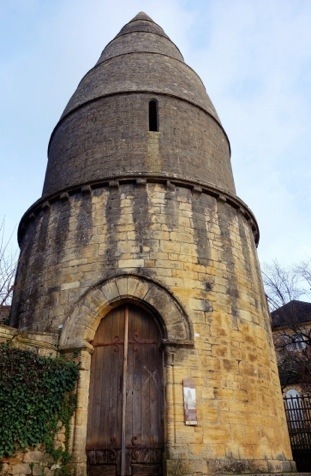 Sarlat : A photo essay – Where Did Mary Go? 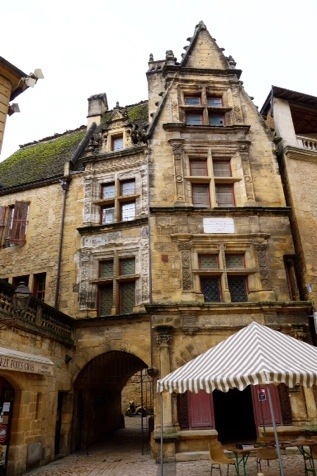 Known as the Périgord Noir, Sarlat-la-Canéda ((simply referred to as Sarlat)) is situated in the Dordogne département of southwest France. 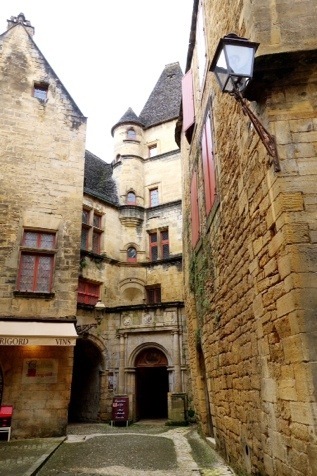 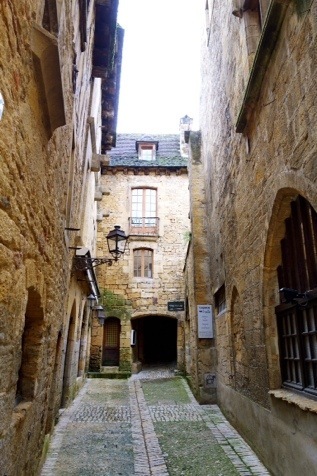 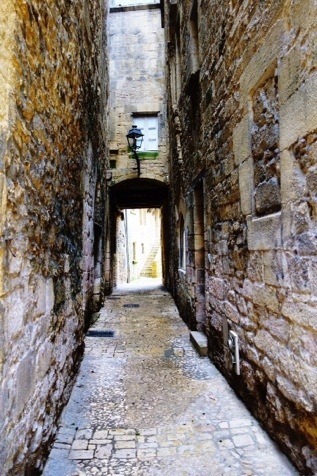 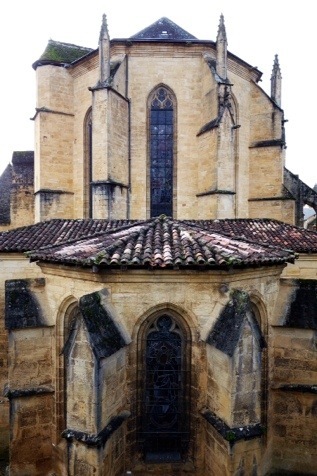 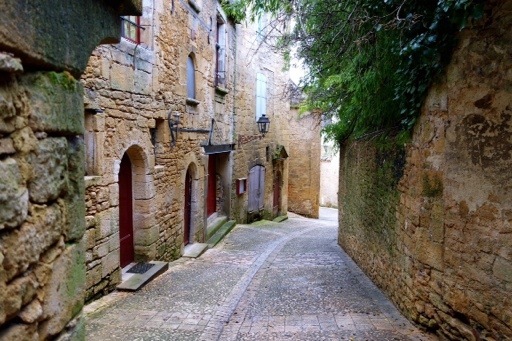 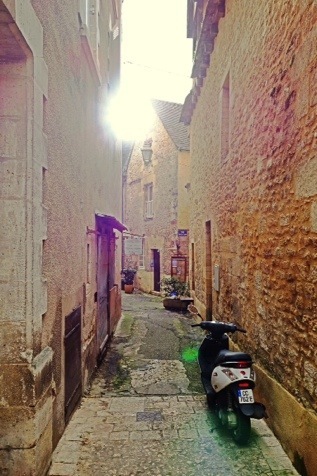 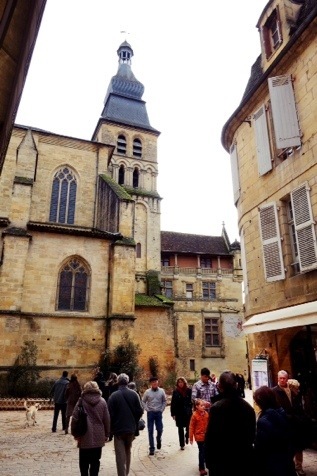 Sarlat was developed around a Benedictine Abbey and became prosperous in the 8th Century. 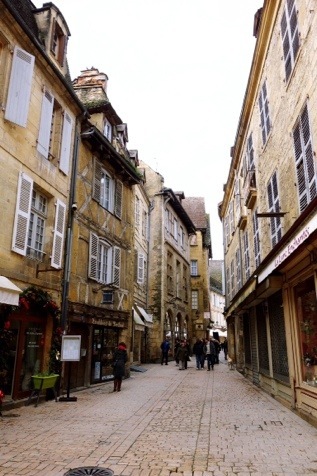 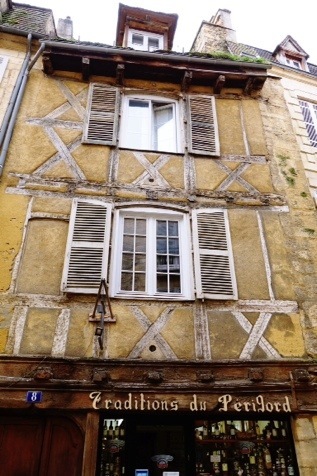 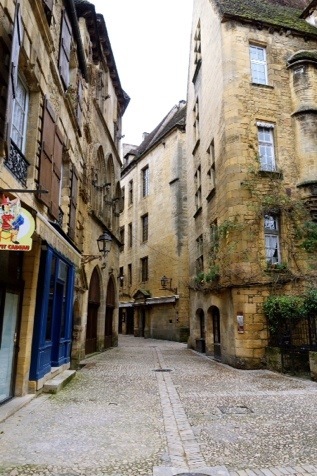 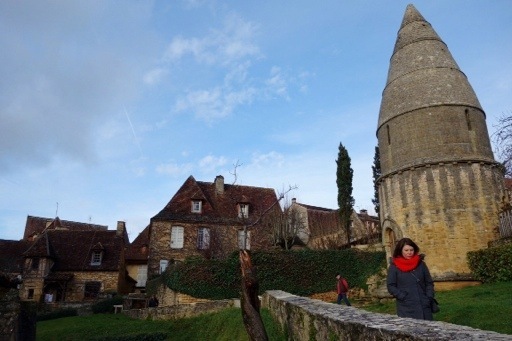 As evident in the photos, much of the center of Sarlat depicts the 14th century town it once was. 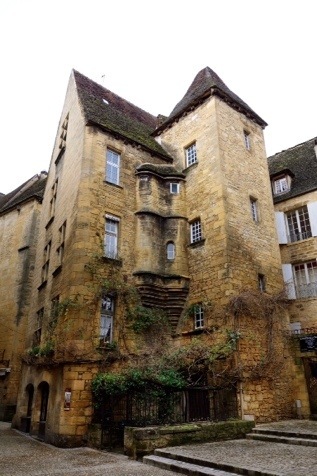 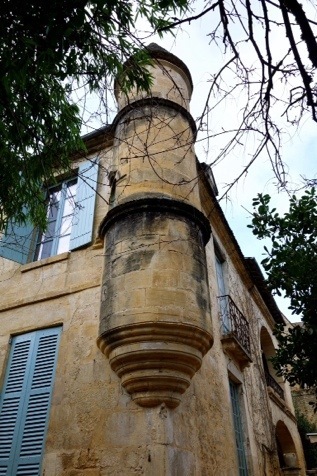 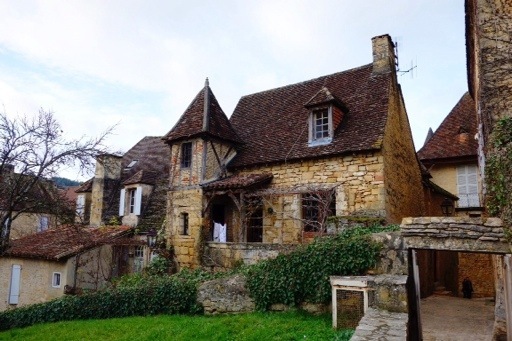 This preservation is thanks in part for being somewhat removed from mainstream southern France, as well as a massive restoration project that began in the 1960s. 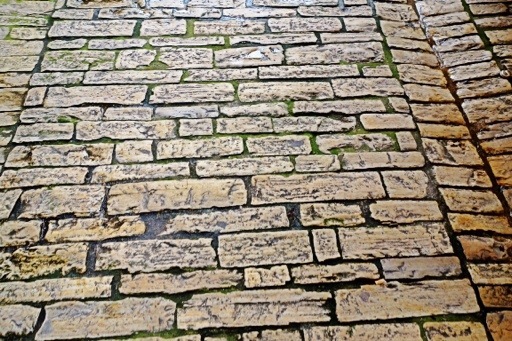 As I was editing and uploading the photos, I couldn’t help but notice the remarkable monochromatic theme. 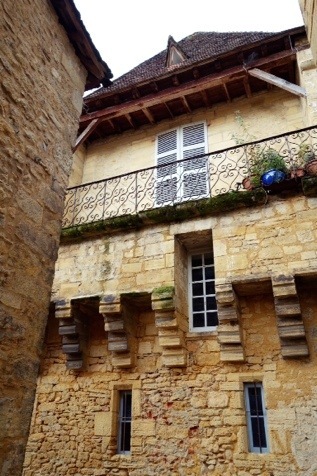 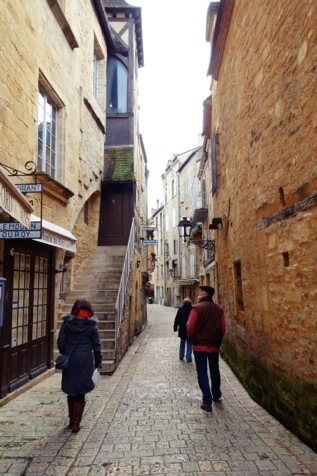 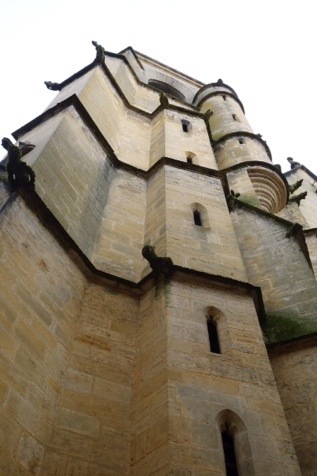 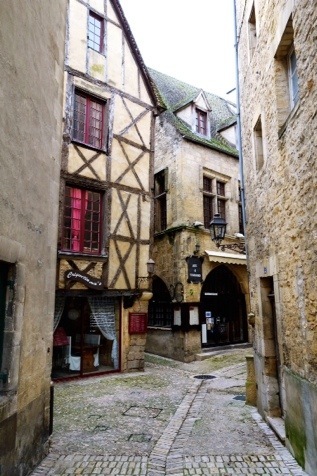 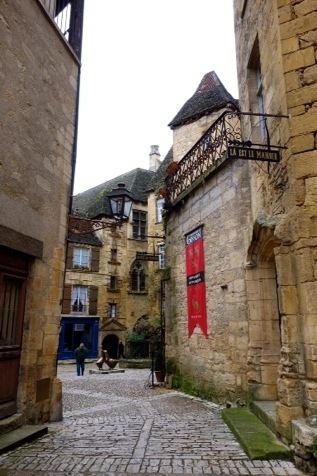 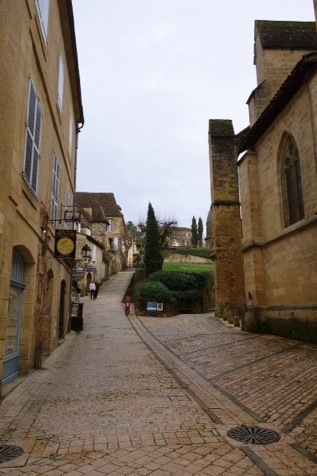 Sarlat is a gem to explore and photograph, even on a rainy January day.